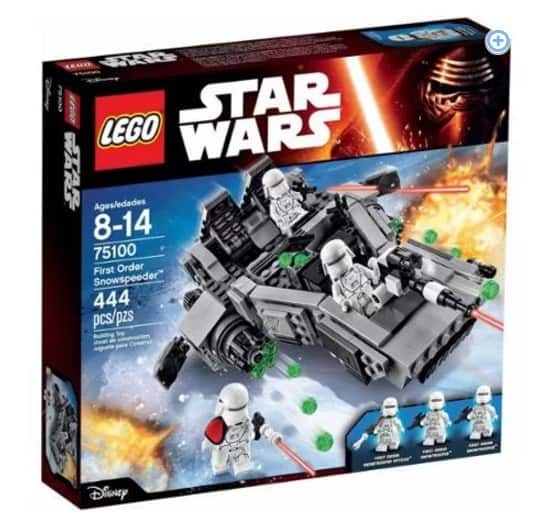 The LEGO Star Wars First Order Snowspeeder is on sale for $32.00 at Walmart.com right now. That's 20% off the regular price of $x! You can pick up at your local store for free and save on shipping costs!